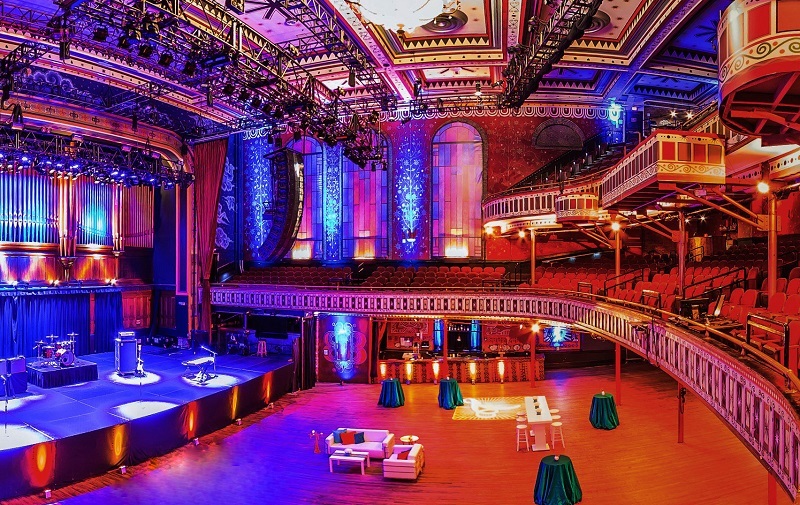 For over 20 years, The Tabernacle has been one of Atlanta’s most beloved hotspots. Countless concerts by iconic artists and spectacular private events in a unique and intimate setting can be noted throughout its history. The building was originally built as a church in 1911 and transformed into a music venue for the ‘96 Olympic Games. It is now the home to over 200 events a year and is consistently ranked one of the top music venues in the country! The Tabernacle's private event spaces are capable of hosting events of 50 to 2,000+ guests for truly legendary events of all occasions. Tuesday, Apr 23, 2019 | 8:00 p.m.
Monday, Jul 1, 2019 | 7:00 p.m. - 9:00 p.m.